News, resources and information about learning and outdoor education with Avon Wildlife Trust. 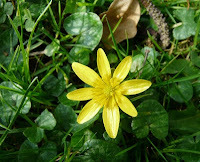 The short days and long cold nights of Winter usually make this a time for wildlife to step down a gear but it seems the recent spell of mild weather has caused Spring to have sprung a little early this year. 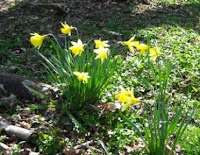 ﻿﻿﻿﻿﻿﻿﻿﻿﻿﻿﻿﻿﻿﻿﻿Although the vibrant trumpets of daffodils might be a welcome sight to brighten up our grey winter, it's not all good news. Winter is not over and there is still a risk of colder days to come. 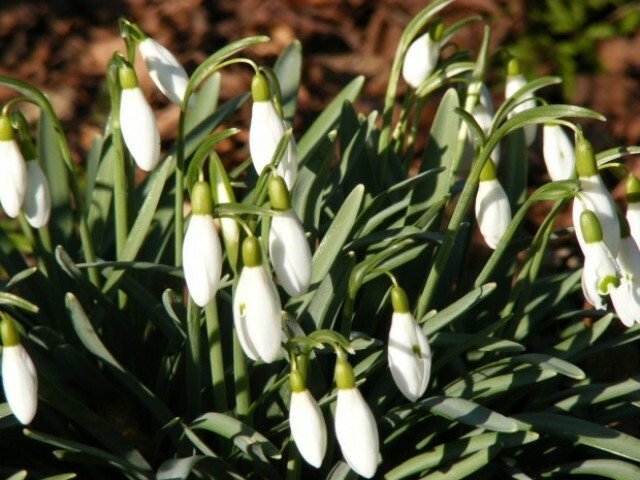 The wildlife can suffer if a late cold spell comes along, so lets hope for a mild February! This untimely mild weather can also be dangerous for small mammals. Sightings of hedgehogs out and about around indicate these as well as other small mammals may have woken early from hibernation, expecting the abundance of food that Spring provides. With not much food around for them to forage in these winter months, many of them could starve. 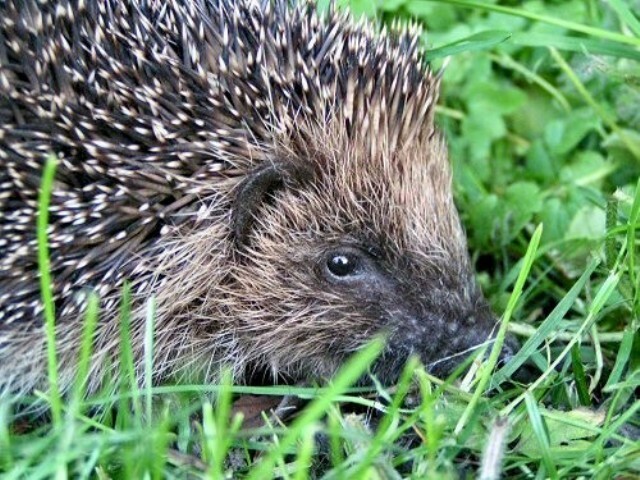 If you see a hedgehog then it's great to give them a helping hand by leaving out some food - dog food and cat food would be happily gobbled up. 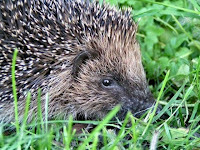 Visit our Wild Hedgehogs site for more info. Native plants and trees are a great indicator of wider changes in the environment. Early sightings of plants such as daffodils and snowdrops could be an indicator of climate change. Take a look at The Woodland Trust's Nature's Calendar which documents unusual seasonal events spotted by the general public, as a way of demonstrating how climate change could be affecting our wildlife. Let us know what unusual wildlife you've spotted lately! 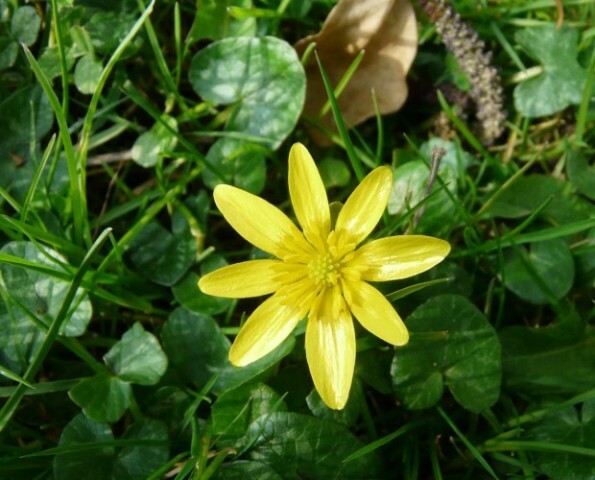 From wildflower meadows to ancient woodlands, from green city corridors to reclaimed wetlands, Avon Wildlife Trust is dedicated to working with local people for local wildlife. We're supported by over 16,000 members and look after 35 nature reserves and a visitor centre - join us! Bowsland Green Pupils Turn Nature Dectives!